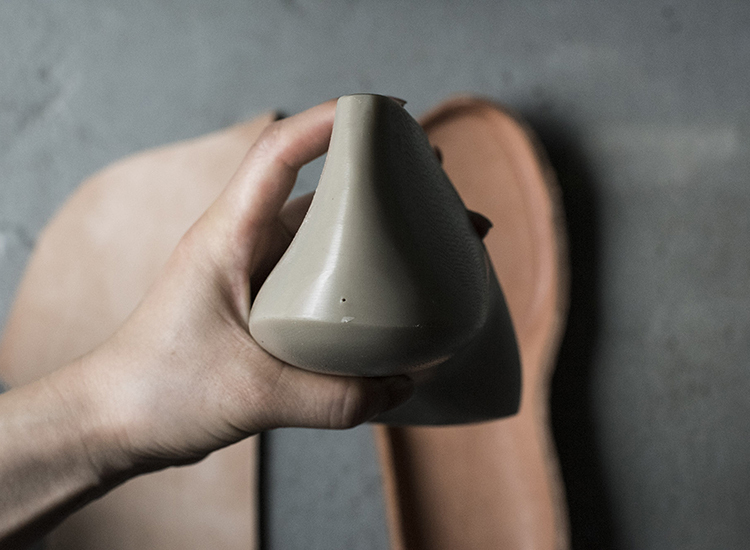 The Blucher boot is a casual type of shoe that is often used for walking long distances because of its ability to open the bottom of the facing, which gives more control over how snug the shoe fits and also gives only low load to foot joints. 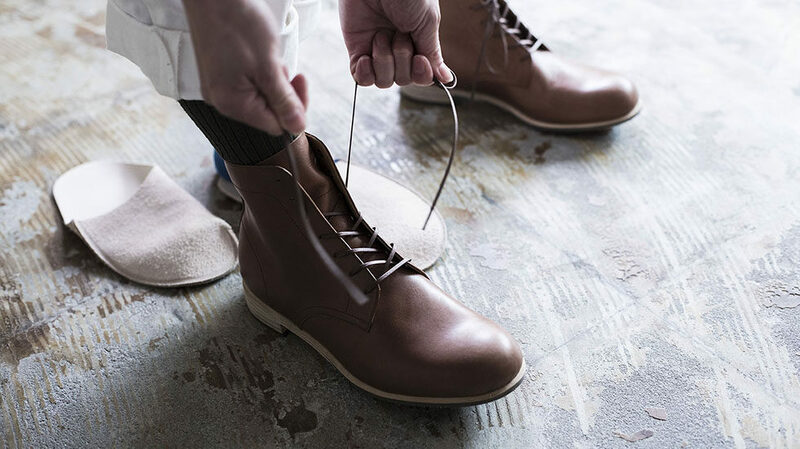 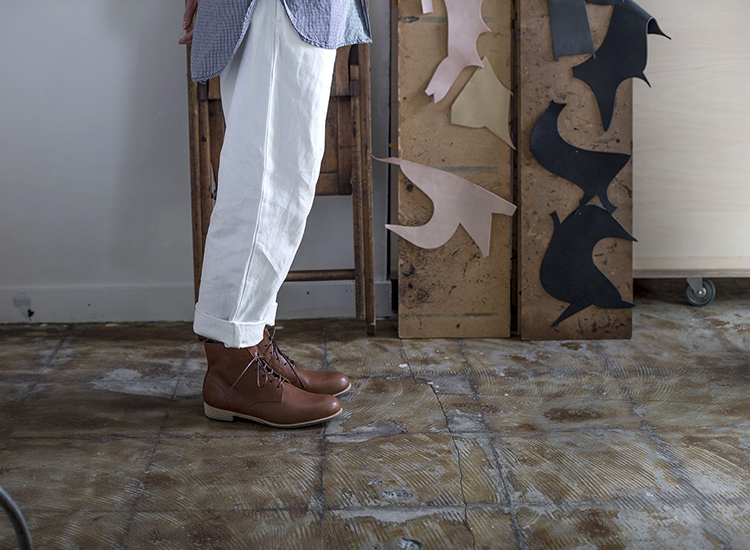 With the strong cut of the shoe standing out the plain toe shoe is a great choice for casual styling, but it also suits a neat look. 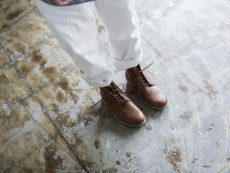 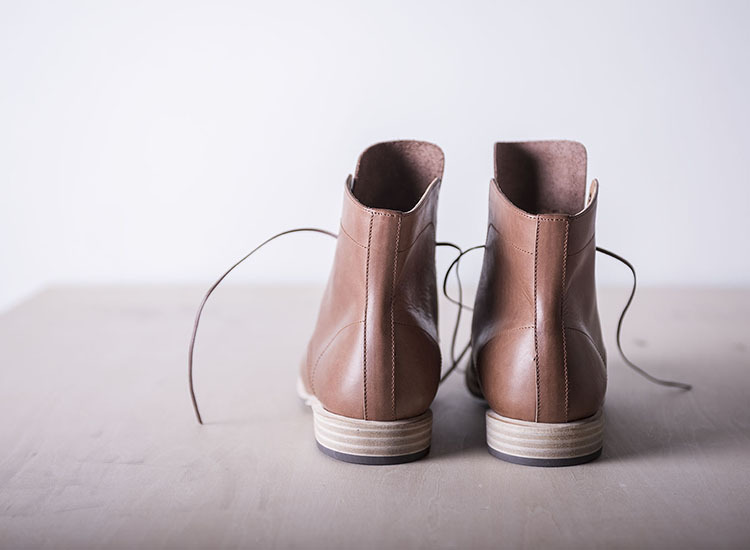 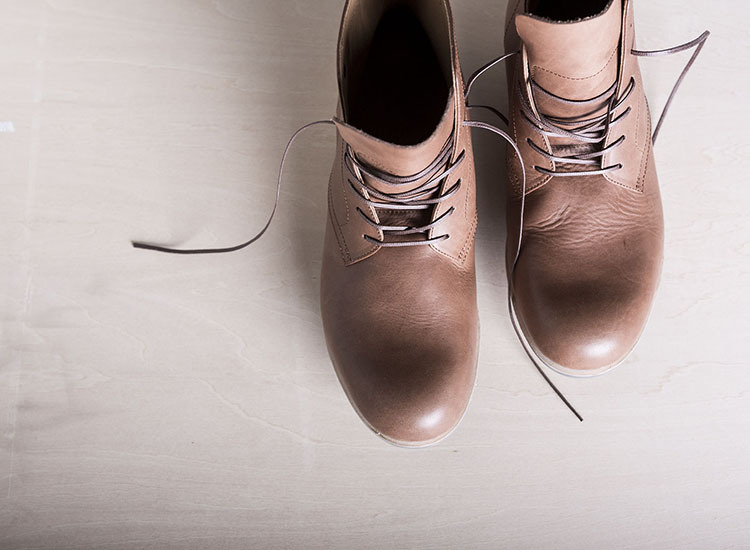 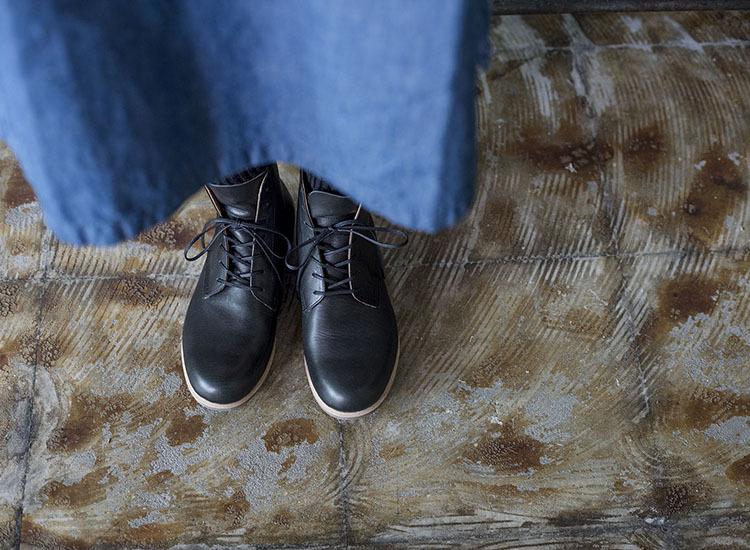 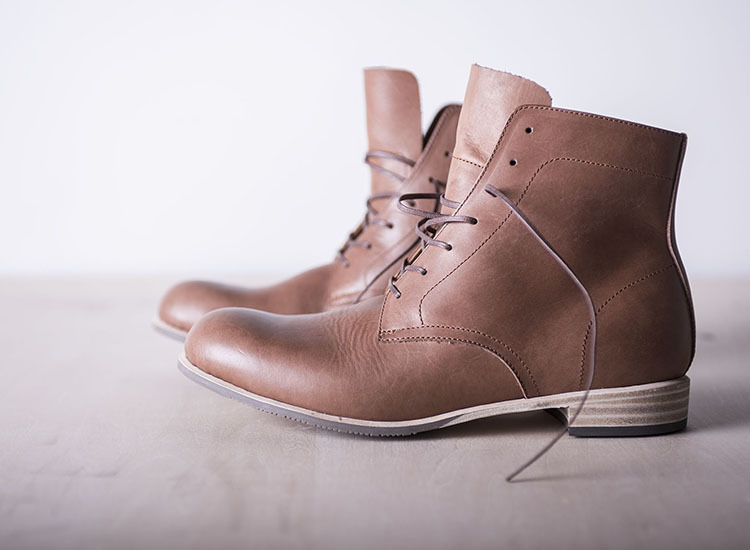 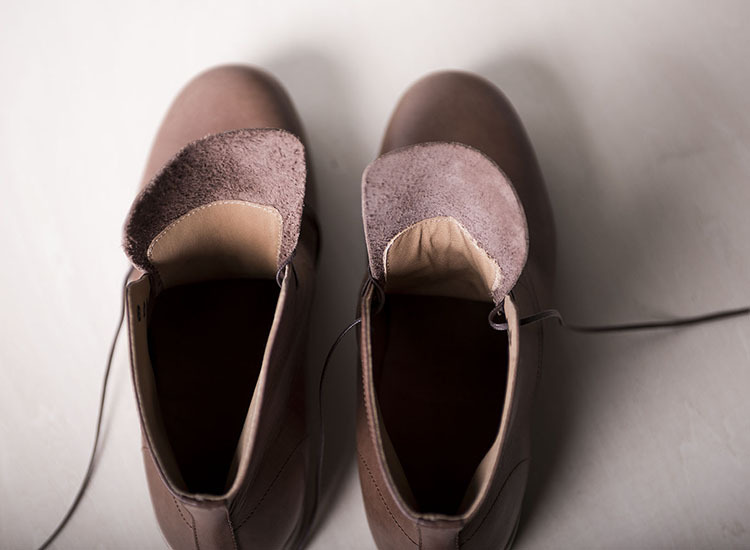 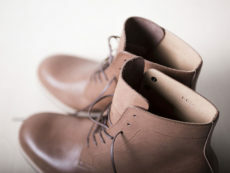 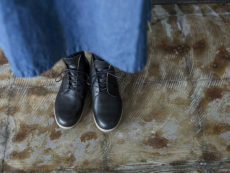 We hope our product will be used as “everyday shoes” for a long period of time. To this end, we carefully choose the best materials for each part. 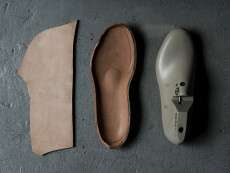 Thick kipskin for the upper, and unfinished leather for the inside lining. 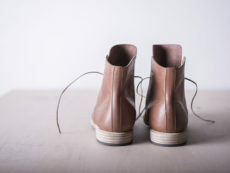 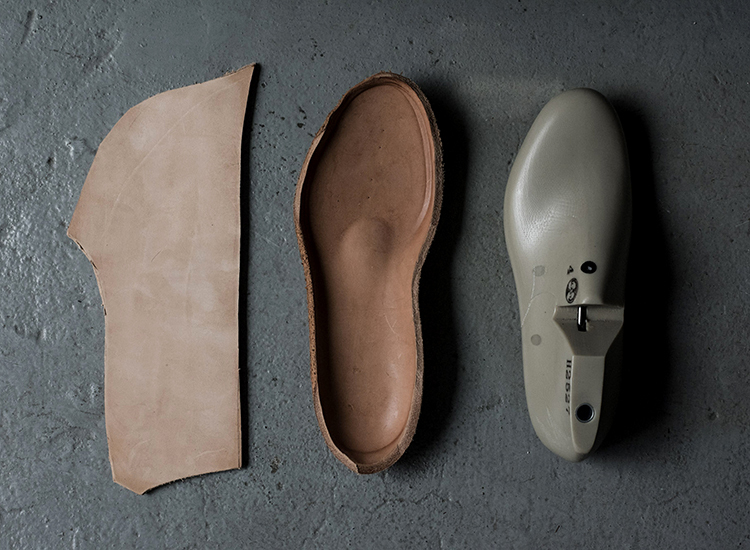 For the insole, bend leather - which has a high density of fibres - is used. The outsole is made up of rubber and leather combined. 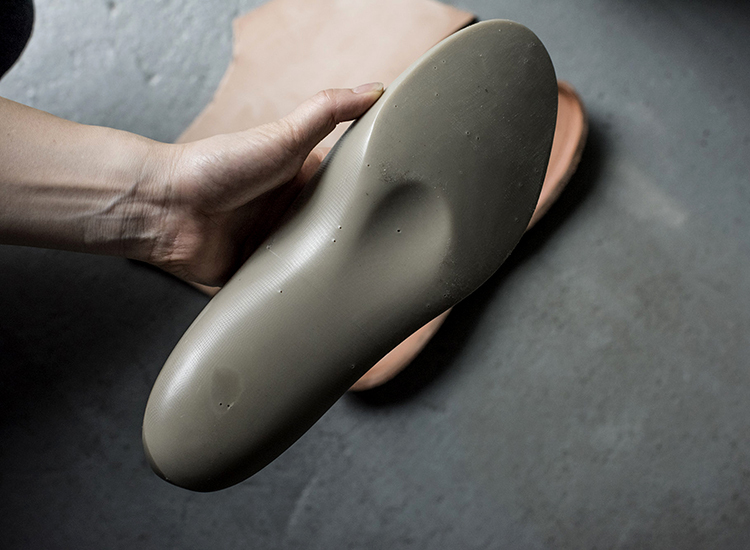 The backside is made of leather material and the frontside is made of rubber material which is flexible and reduces strain on the feet.